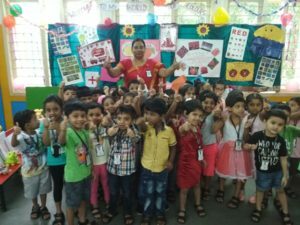 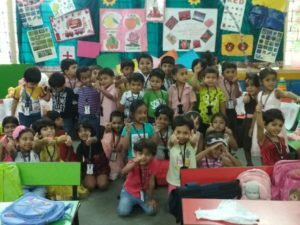 With the same smile and enthusiasm Lourdes Central School Kindergarten celebrated its colours day on 30.06.2018. 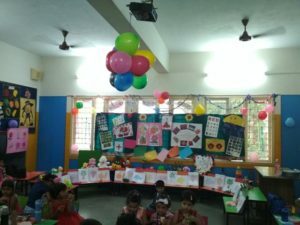 The main objective of the celebration is to teach the children about the colours which we see in our day to day life. 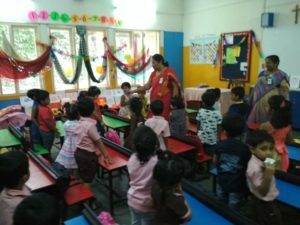 During the month primary and secondary colours were introduced, since then many activities on colours, such as cloth dabbing, finger printing, sponge dabbing, colouring etc. 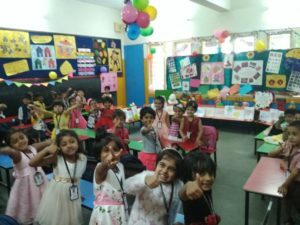 were done in their activity book. 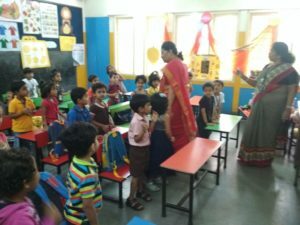 Rhymes and theme song “I love colours” were taught to children. 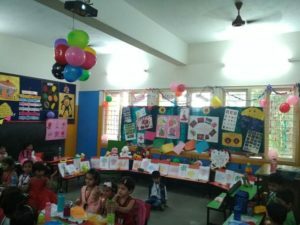 On the day of the finale teachers along with the students decorated their respective class rooms with colourful balloons, charts, and other decorative items. 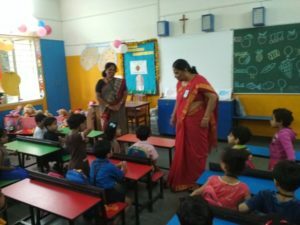 The day began with an assembly . 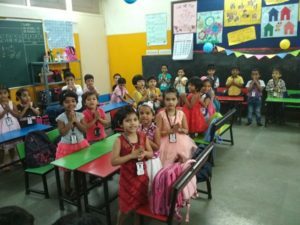 All children were dressed up in their colourful attire. 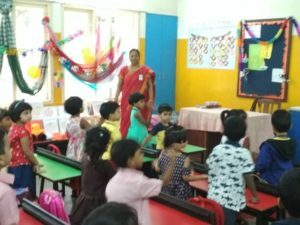 Children sang songs and recited some rhymes on colours. 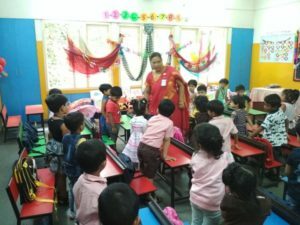 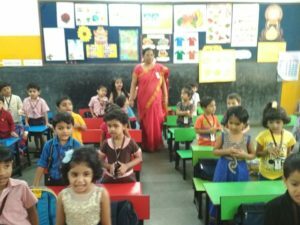 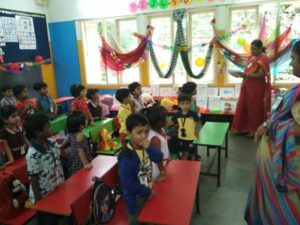 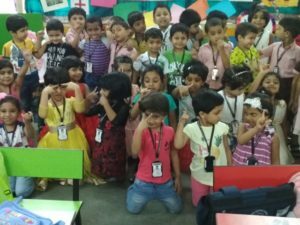 Vice Principal ma’am visited all the classes and asked few questions regarding the theme ,clicked photographs with little ones, and appreciated all the children for their enthusiastic participation. 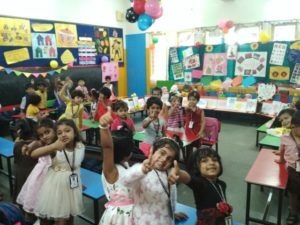 We wish and pray that the colours they have learnt add beauty to their life throughout.